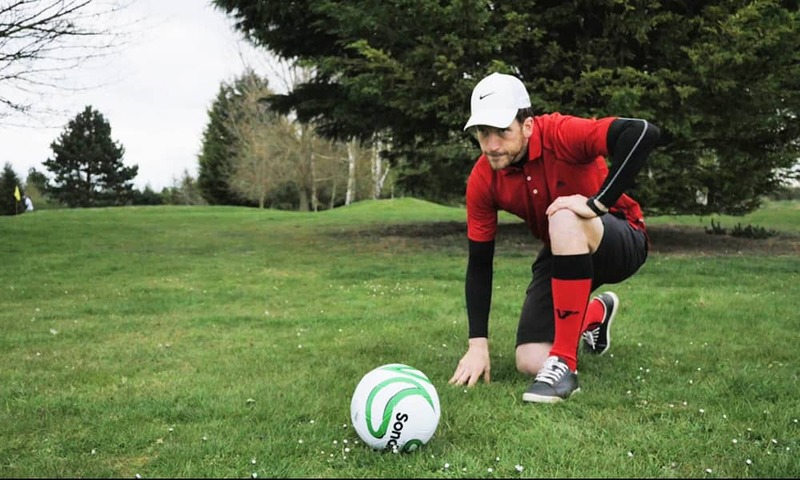 You guessed it, a combination of football and golf! 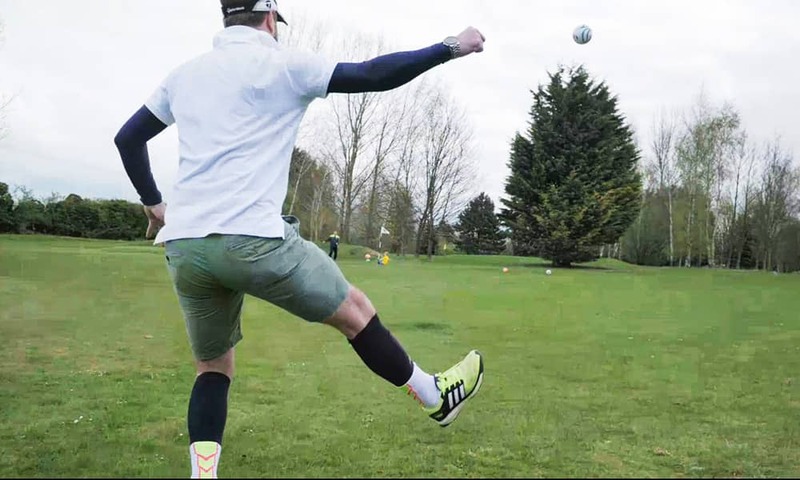 Footgolf is one of the UK's latest crazes and it's exactly what it sounds like! 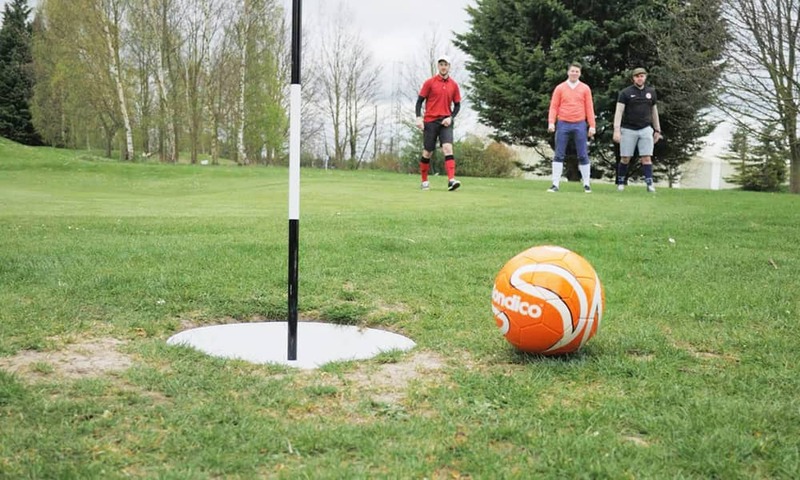 Take a custom built course with oversized golf holes, add a football and you have your footgolf. 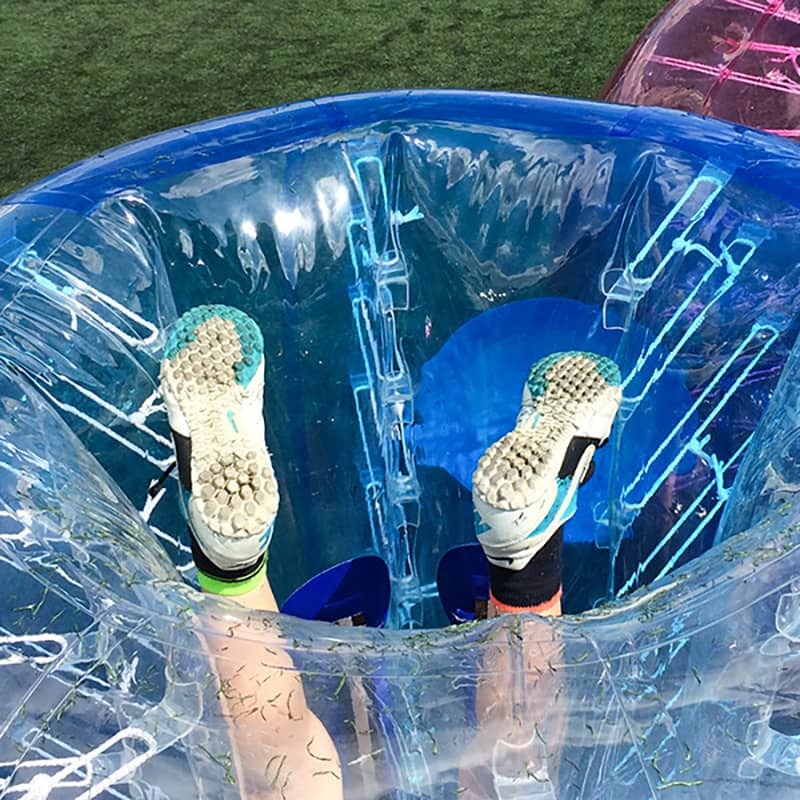 Experienced event coordinators will be on site setting up your games and running through mini games such as Closest to the Pin and Longest Drive! 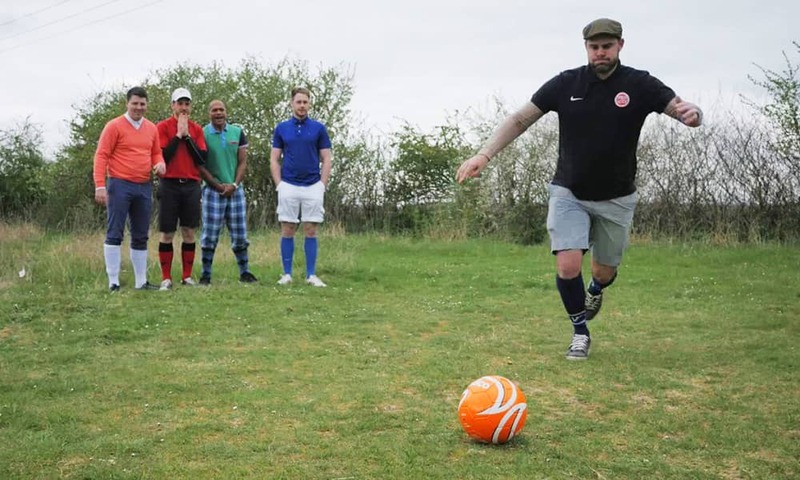 These game guarantee to bring out the competitiveness on our specialist footgolf courses! 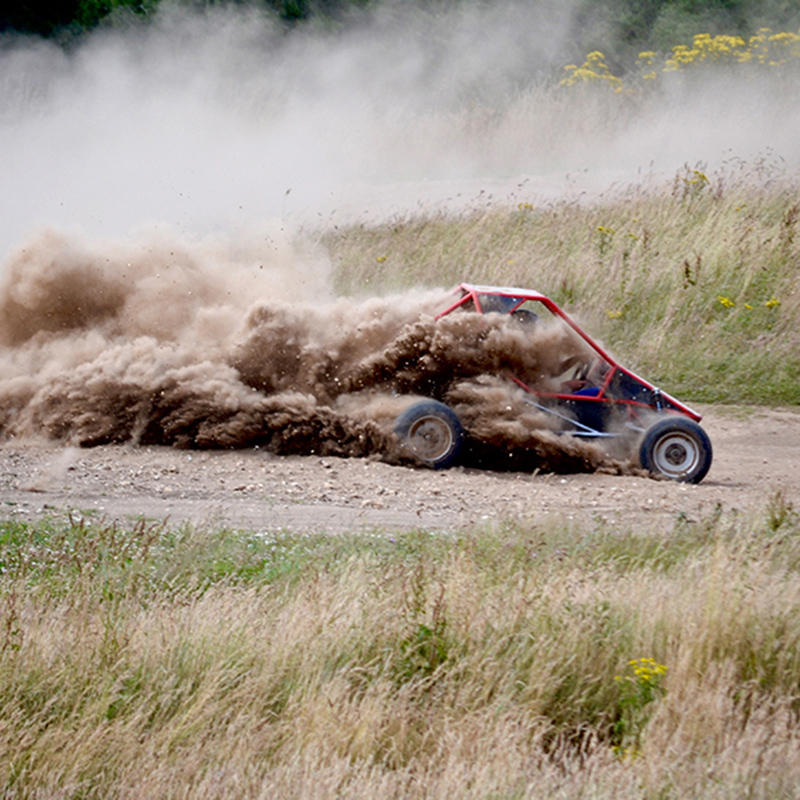 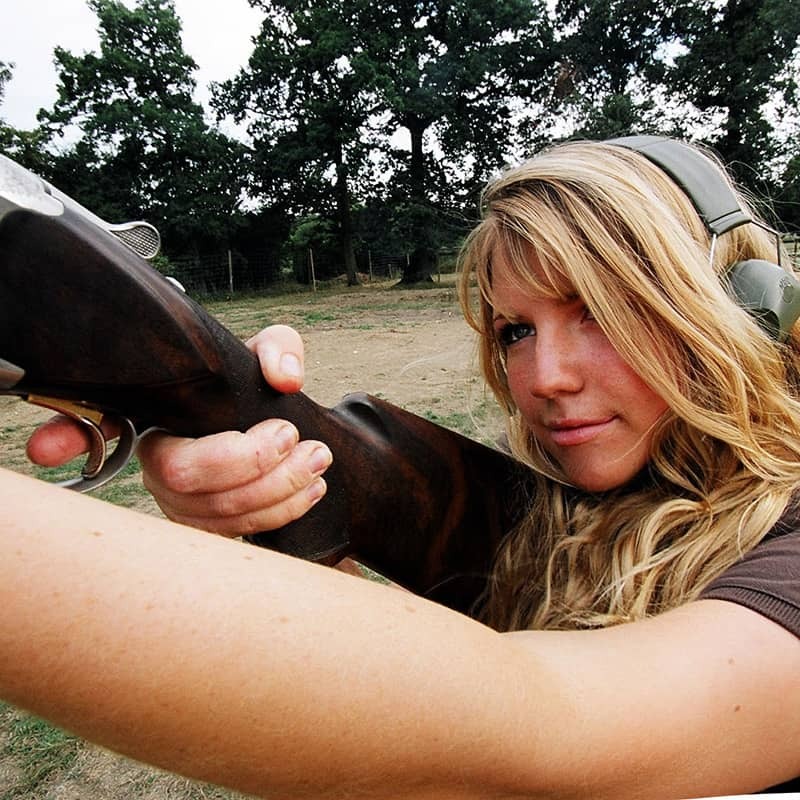 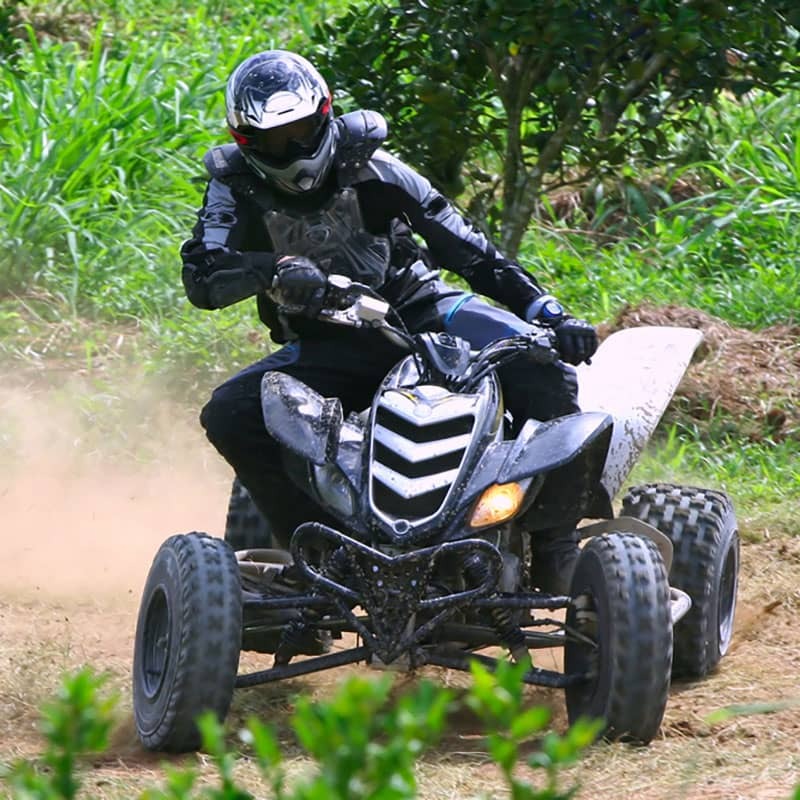 Adrenaline pumping activities all in one place!